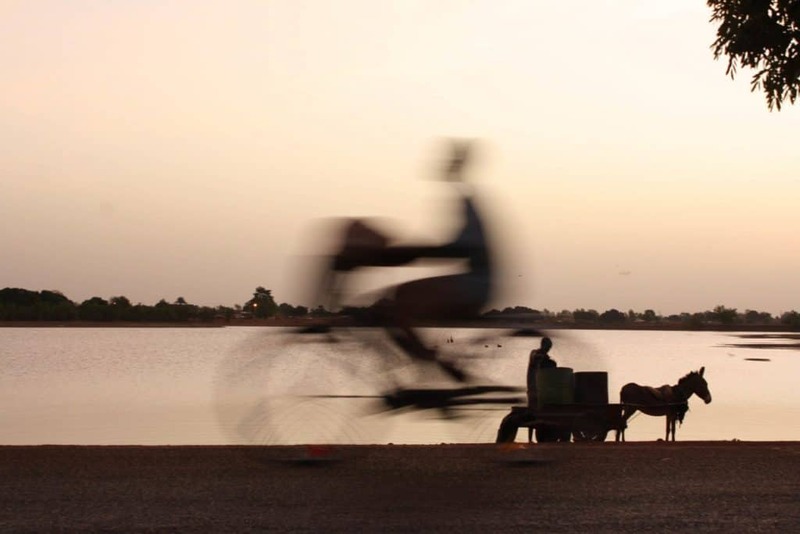 The 12th edition of Rencontres de Bamako/ Biennale Africaine de la Photographie will be held in December 2019 in Bamako, Mali. This call is open to artists from the African world. Candidates must submit a completed application form.